Kids bedroom lights do not have to be boring or uninspired. With a variety of lighting ideas to choose from, the right light can add plenty to the look of your child’s room. From modern metal overhead lamps all the way to functional yet stylish desk lamps, standing lamps and night lights, we have put together a list of our favourite kids bedroom lights. Get inspired by these illuminating kids bedroom lights that are sure to brighten up any space. Desk lamps are ideal for bedside tables, desks and anywhere else that needs a bit of light. Ideally, these lights should be easy to turn on and off, with easily located switches that can be operated by little ones. These lights can be simple, or they can be bold, fun and totally unique. 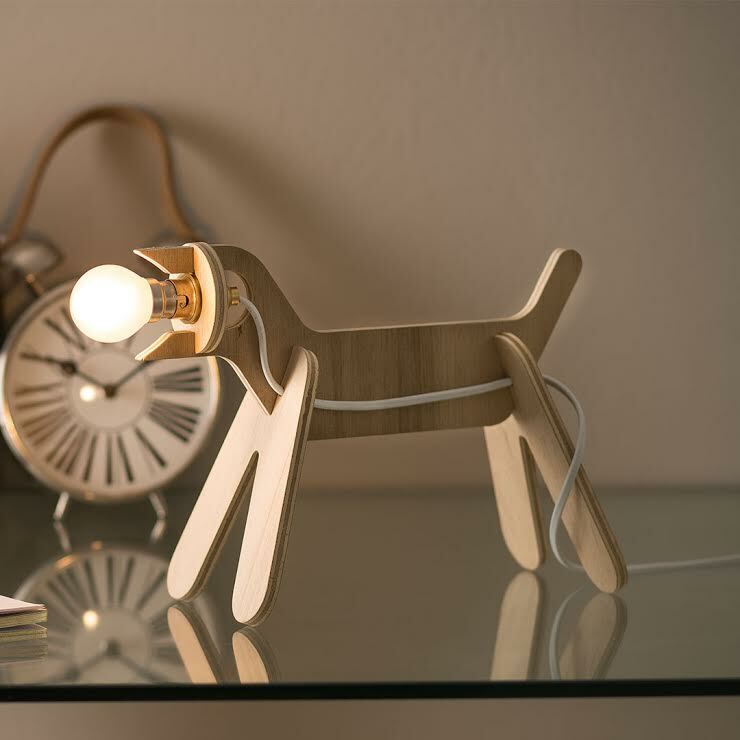 Look out for adorable lamps such as the Jock Desk Lamp, made from sustainable plywood. Pendants hang overhead, adding an excellent level of light across an entire room. There are a number of styles available as pendant lights, including modern wire shades and fun shapes. Some sit closer to the ceiling while others hang overhead to add extra detail. 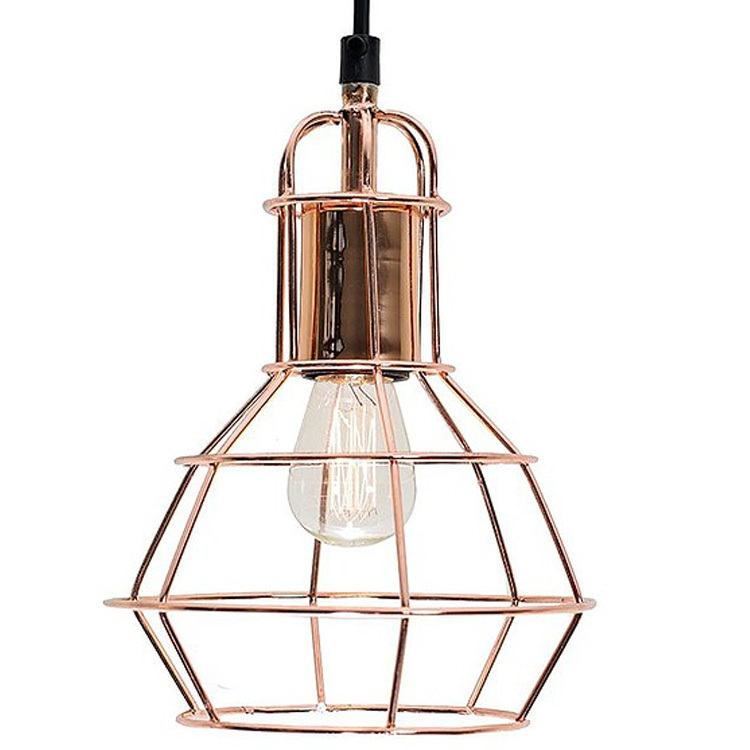 Try the modern Antoinette Wire Pendant that is available in copper, brass or chrome. Lamps include table and floor lamps in various styles, sizes and colours. These lights are a great way to illuminate darker areas within a room, provide a gentle glow or even act as a primary source of light. Here at Clever Little Monkey, you can choose from a wide range of lamps. 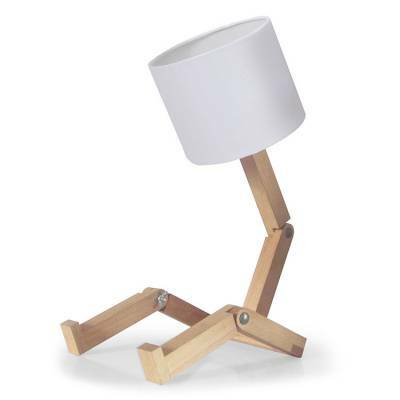 Our favourite lamps include The Sitting Lamp – a quirky lamp made by local designer Graham Bettles. Night lights add a soft glow after bedtime, creating a tranquil effect that chases away any lingering fears of the dark. Many offer multi-function capabilities that allow you to set brightness easily. Whether you are training your little one to sleep alone, or your child prefers to sleep with a light on, this range has something for everyone. Try the Lumibär Indoor Lamp for a bear-shaped night light that is simple yet charming. Whichever type of light you are looking for, you are sure to find the perfect option here at Clever Little Monkey. Browse our range of kids bedroom lights to shop our ranges now.